Sister Wives star Kody Brown seems to have a lot of free time on his hands as he takes to social media with his rather generic complaints. Besides wallowing in the lack of socks for his tootsies, you can learn quite a bit by following Kody Brown on his online accounts. As well as those of his four wives, Meri, Janelle, Roby, and Christine Brown. 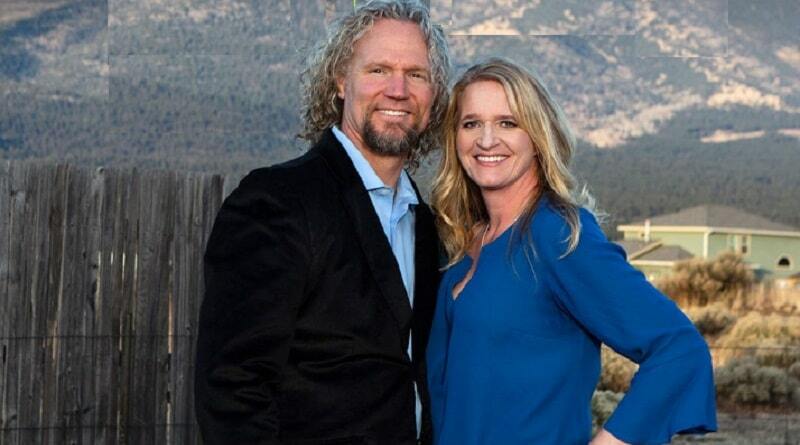 Sister Wives: One Wife More Smitten With Kody Brown Than The Rest? The patriarch of the Sister Wives clan has four wives. But there’s one in particular who seems more smitten by her husband than the other three. While Kody throws out some very vanilla tweets, it seems that Christine Brown makes sure she acknowledges her man’s messages. Christine Brown makes sure to share Kody’s tweets with her followers as well. Where Janelle and Robyn might do this once in a while, Christine seems to hone into what Kody shares online. She echoes it back out there in a retweet. Meri, on the other hand, doesn’t seem to bother much with Kody via the internet at all these days. 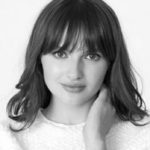 Meri did send a sarcastic tweet out recently to show just how out of touch Kody is when it comes to his first wife. But that wasn’t anything that indicated she’s an adoring wife. That’s Christine’s style. Kody seems to have two types of social media posts he shares recently. The Sister Wives head of the house either has a complaint he wants to share or he boasts a bit about something he does. His complaints are plentiful these days. His latest woes appear to be his not having enough socks. But before he goes into that problem, first Kody shares that someone is always taking his phone charger. Then he goes on to say that one of his wives constantly steal his socks. To make his point, he tweeted his complaint with a picture of Christine Brown wearing his socks. Then, of course, Christine retweeted Kody’s post. So now there’s a picture of Christine’s feet in Kody’s socks making the rounds online under the Sister Wives hashtag. Other recent tales of woe that Kody’s shared online – he thinks it’s sad that he can’t flirt with his wives around the other wives. As you’d imagine, he got very little, if any at all, sympathy for that tweet. So what does this all say about the life of Kody Brown outside of the Sister Wives show? Patriarch With A Lot of Spare Time? It probably reflects how this Sister Wives patriarch has a good thing going for him. The man with four wives, 18 kids, and several homes to maintain still has time to complain about socks online. Not to mention having time to sit back and ponder the unfairness of it all when he can’t flirt with one wife around the others. Be sure to watch TLC’s SW on Sunday nights. Come back to Soap Dirt again for the latest Sister Wives news. 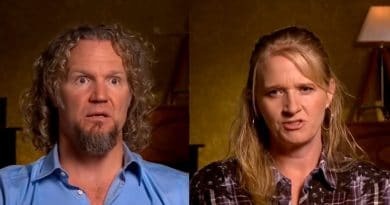 ‘Sister Wives’: Christine Reminds Meri – Odd Secret for Pleasing Kody Brown? 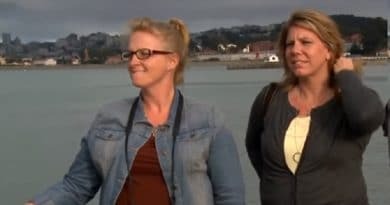 ‘Sister Wives’: Meri Brown Bites Back At Jealous Christine?